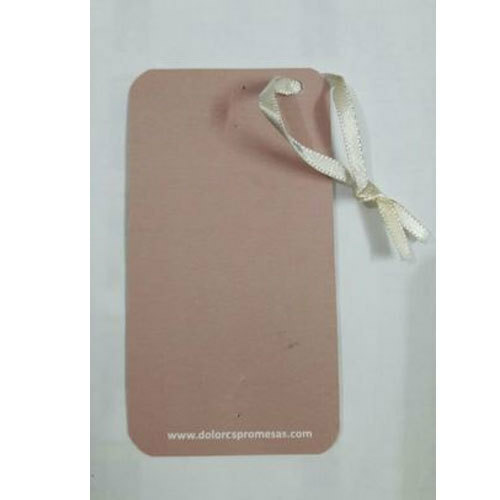 Being a prominent firm, we are engaged in offering a distinguished assortment of Cloth Hang Tag. We are one of the well-known Manufacturers of Printed Main Label, Bar Code Sticker, Hang Tag, Visiting Card, etc. Being a quality conscious entity, our solitary objective is to supply the only best quality products to our clientele.